Jamie Ervay threatens CatCountyCorruption.com and its Founder! 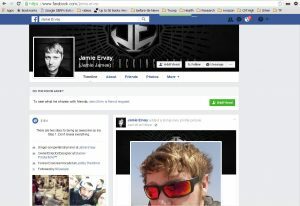 Jamie Ervay threatens CatCountyCorruption.com and its Founder! 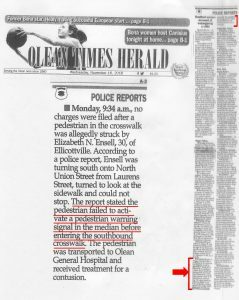 Weeks ago when we were covering ‘ADA” Elizabeth Ensell’s hit and cover up Jamie Ervay employed by the Olean Times Herald threaten us. 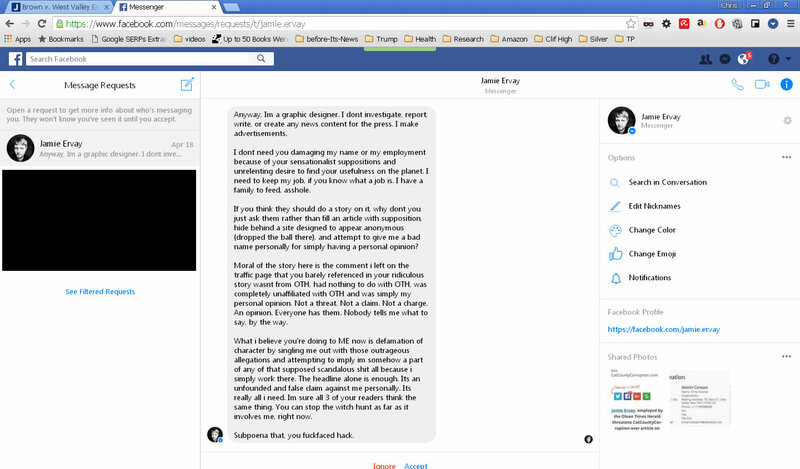 As usual Ervay resorted to derogatory statements and then actually provided Prima facie evidence of stalking and harassing the founder of the CatCountyCorruption.com website which is criminal conduct. Thank You Again Jamie for pointing out your complete lack of character, morals and ethics. The Olean Times Herald is really setting an example of hiring good moral people. Most likely all Jamie James had to do is apologize for his derogatory statements and insinuations in which he claimed that that somehow CatCountyCorruption.com libel the Olean Times Herald and most likely the article on his threat would have been removed. But no, not Jamie, he would start harassing and stalking the founder of CatCountyCorruption.com. Way to go Einstein! More of Jamie Ervay’s moral character on full display. Click to enlarge. Jamie would go on and accused the founder of CatCountyCorruptiton.com Mr. Kochan of “damaging his name”. First of all it was Jamie who started the damaging conduct in the first place when you accused CatCountyCorruption of libel. We have news for you to Jaime. We have the police reports on the Ensell incident and the photographs and it is not written word for word like you claimed it was and it is very clear the victim was almost in the middle of the lane, OK? So who is telling the truth again? Jamie is the one that made a false accusation first. He would go on to state “because of your sensationalist suppositions and unrelenting desire to find your usefulness on the planet” as the reason for damaging his name. Please enlighten us on your logic and reason behind that statement. I’m sure we would all love to hear it. Jamie Avray has removed his employment information which is the Olean Times Herald. Click to enlarge. Jamie would also go on and imply “The headline alone is enough.” Ohhh… I see, have any court cases or laws to back that up? Are you saying you don’t work for the Olean Times Herald anymore? Is that why it’s not on your facebook profile page? 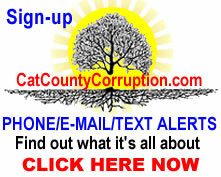 You’re the one that abused it first by claiming CatCountyCorruption.com and we responded. You can’t handle it, too bad. Definition of SUPPOSITION: the term that means a guess or a conjecture that a thing is true and factual with no positive proof that it is true. Now let’s take a look at “positive proof” it means “satisfactory proof”. We presented the facts as stated by the Olean Times Herald which you claimed copies the police reports verbatim, which we know they do not. We provided pictures of the center median where it was written in the Olean Times Herald that the pedestrian failed to activate the signal in the center median and made it appear that it was the pedestrians fault for getting hit by ADA Elizabeth Ensell for not activating it. THERE IS NO BUTTON IN THE MEDIAN, GET IT???? That is not “supposition”. GET IT? 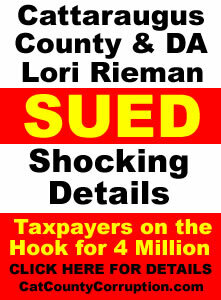 The article and other information that is PUBLIC RECORD OK? Also we challenged Jamie on pointing out the inaccuracies of the article which he failed to do. 8. Every citizen may freely speak, write and publish his or her sentiments on all subjects, being responsible for the abuse of that right; and no law shall be passed to restrain or abridge the liberty of speech or of the press. 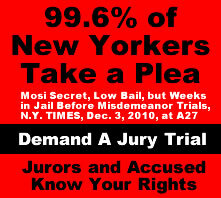 In all criminal prosecutions or indictments for libels, the truth may be given in evidence to the jury; and if it shall appear to the jury that the matter charged as libelous is true, and was published with good motives and for justifiable ends, the party shall be acquitted; and the jury shall have the right to determine the law and the fact. We weren’t going to publish anymore about the Ensell incident but because you had to bring it up again, well guess what, we will be publishing the police reports soon so all can see who was distorting the facts, OK. You can thank yourself for that. Jamie would go on to issue a veiled threat like he was homing in on the founder of CatCountyCorruption.com. He would appear to brag about that he identified the owner of the site. WOW! Mr. Kochan knows all about privacy domain set-ups Jamie. If he would have wanted to hide his identity he would have utilized Domain Privacy Protection which was pioneered by GoDaddy. He only has been building websites since the 1990’s from the internet’s commercial inception. Yep, that was a real stroke of intelligence there Jamie. What, did you think you were going to scare him? He’s been shot at and almost murdered by corrupt cops, do you really think your going to scare him? Bad name? Personal opinions are between people. 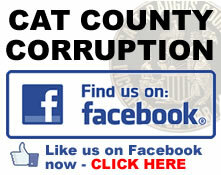 If you wanted to leave your personal opinion you should have contacted CatCountyCorrutpion.com via FaceBook messenger. If you’re going to leave your “opinion” on a public forum, that’s not person and it’s not an opinion when you threaten a person, GET IT? Not that’s not the “Moral of the story” and it’s not your personal opinion, if you are going to make statements like that expect a response and if you don’t like it, tough. Ohh… we see, are you claiming you did not work for the Times Herald when you made that comment? Were you lying on your profile?You did not refer to the Olean Times Herald when you made that comment? Is that what you are saying? However you now confirm that you do work for the Olean Time Herald and you’re the one that referenced them in your attack upon CatCountyCorruption.com, therefore Jamie should have made that statement when you first posted your libel attack on CatCountyCorruption.com and now you are harassing and stalking it’s founder. 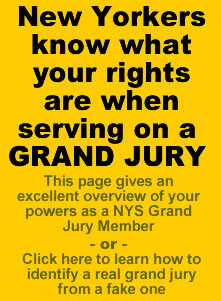 I’m sure if you offer a sincere apology for your derogatory statement concerning his website and apologize to him personally for your written statements attacking him personally he might consider removing the article, otherwise if you keep up with your defamation of character, harassment and threats other remedies can be taken, including but not limited to posting this on other websites, the Olean Safety and Traffic Alliance and such, as well as other legal recourse. Jamie would go on and state that CatCountyCorruption.com only had three readers, one has to wonder if he was referring to the District Attorney Lori Rieman., Personal Secretary to County Court Judge Ploetz Mary Reynolds and County Court Clerk Secretary Jillian Koch. 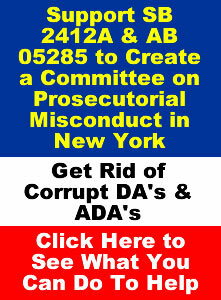 We have a lot more than “3 readers” and if it was not such a concern why would Rieman, Koch and Reynold attempt to shut down CatCopuntyCorruption.com? Like we said, you offer a sincere apology we may consider removing it. Other than that see you in Subpoena land…. 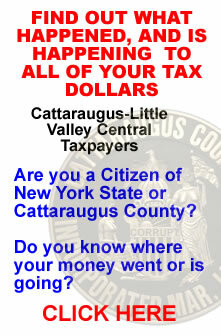 This entry was posted in Catt Co, Catt Co Important, Catt Co New and tagged cattaraugus county corruption, elizabeth ensell, Jamie Ervay, Jamie James, Lori Rieman, Olean Times Herald on May 14, 2015 by CatCoCorrupt.